I have been experimenting a bit with my new embroidery sewing machine. 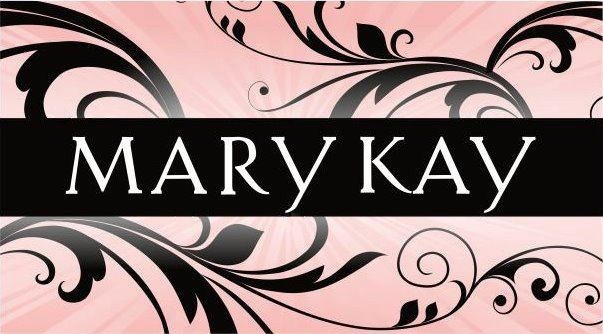 That I love love looovvvve! 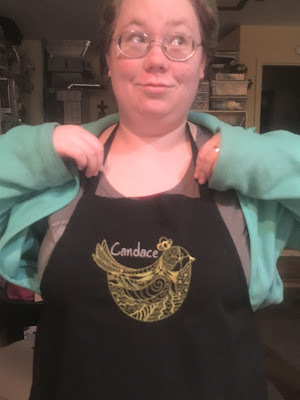 I created this apron for Candace for her work, and the one below for her co-worker. I have one more to do, and was going to do another for one of her other co-workers but she made fun of them and said they looked like lunch ladies! Well in my book it pays to be nice and if you can't say anything nice .... keep your mouth zipped! So no personalized apron for her.! Naa - sooo there meany. 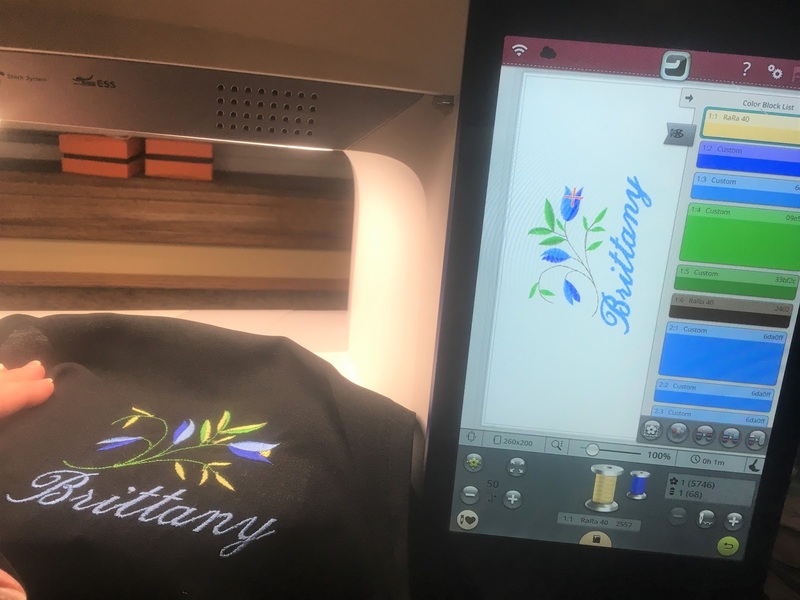 Embroidery work is not cheep and the machine to do it on is way expensive, plus the over priced threads and time it takes to set the design and fabric up to get it to be centered in the the correct place. If anyone give you a hand made embroidery piece, heck any hand made anything - I would hope you would treasure it! Or at least keep the lips zipped if you don't!